This detached commercial building with B1(b)/(c) use was built in the 1990’s for the seller. In total the building offered 2,600 m² (28,000 sq.ft.) of floor space of which 910 m² (9,800 sq.ft.) was office accommodation. Our client was interested in the investment potential and was therefore seeking a long-term view. Surveying the large roof area via cherry-picker revealed typical corrosion problems in the roof and wall cladding; and there were problems with the drainage and other services. However, our main concern was the floor; cracks were found and there was a fear that ground conditions might be contributing to the problem. Further investigation including core samples and test loading allayed the fears allowing the deal to progress. 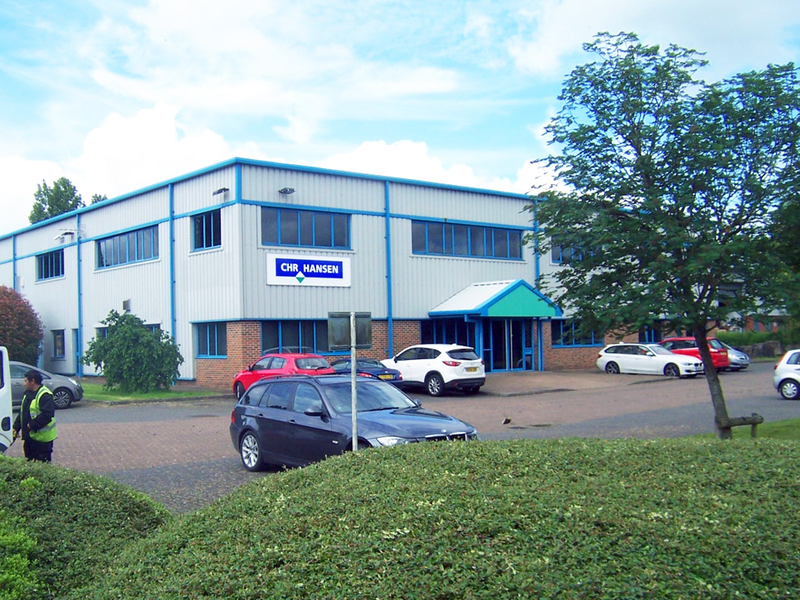 Subsequently this project developed into a repair and ‘fit-out’ contract for the incoming tenant.